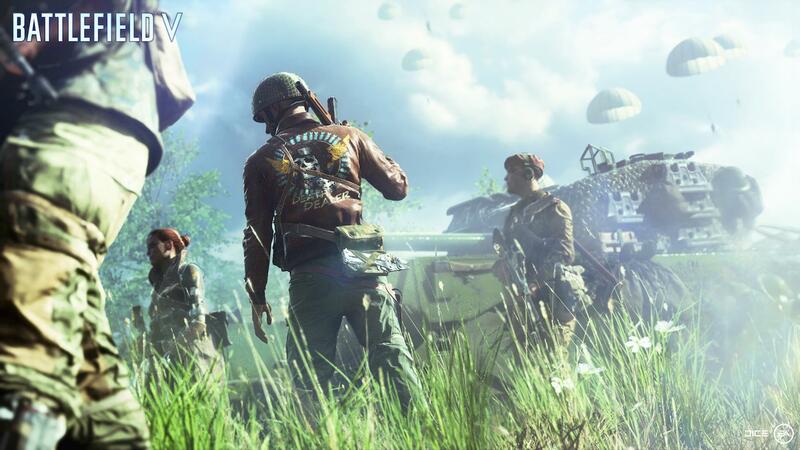 Battlefield V has sold over seven million units but for its publisher, Electronic Arts, the game missed sales expectations and paled in comparison to rivals like Call of Duty. A staggered launch and delay in releasing content certainly didn’t help matters – something EA recently acknowledged in its earnings call. The first survey, which is already live, asks players how likely they are to recommend the game to their friends and what changes DICE can make for players to rate it highly.